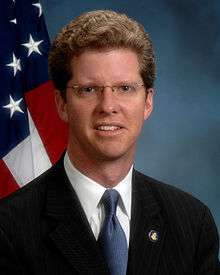 The United States Secretary of Housing and Urban Development is the head of the United States Department of Housing and Urban Development, a member of the President's Cabinet, and Twelfth in the Presidential line of succession. 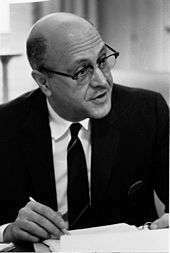 The post was created with the formation of the Department of Housing and Urban Development on September 9, 1965, by President Lyndon B. Johnson's signing of the Department of Housing and Urban Development Act (Pub.L. 89–174) into law. The Department's mission is "to increase homeownership, support community development and increase access to affordable housing free from discrimination." 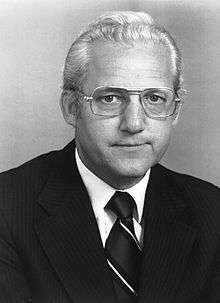 Robert C. Weaver became the first African American Cabinet member by being appointed to the position. 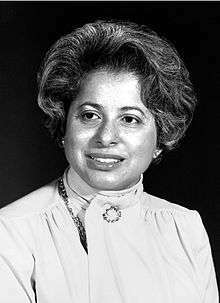 The department was also the first Cabinet department to be headed by an African American woman, Patricia Roberts Harris, in 1977. 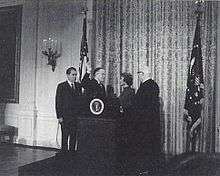 Henry Cisneros became the first Hispanic HUD Secretary in 1993. 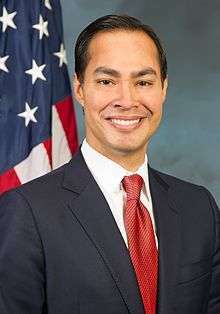 Julian Castro was confirmed by Senate on July 9, 2014 and assumed office on July 28, 2014, succeeding Shaun Donovan who was nominated to be the next Director of the Office of Management and Budget. Ben Carson has been mentioned as a candidate for this position by President-elect Donald Trump. Carson would have to be approved by the Senate which has a Republican majority. 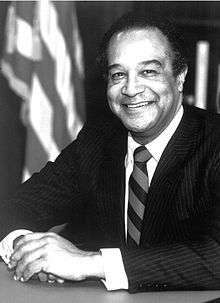 As of December 2016, there are eight living former Secretaries of Housing and Urban Development, the oldest being Maurice E. Landrieu (served 1979–1981, born 1930). 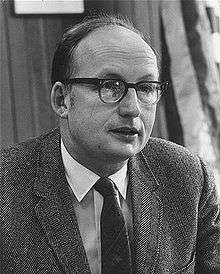 The most recent Secretary of Housing and Urban Development to die was James T. Lynn (served 1973–1975, born 1927), on December 6, 2010. The most recently serving Secretary to die was Jack Kemp (served 1989-1993, born 1935) on May 2, 2009. 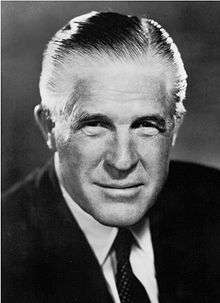 ↑ "HUD History". 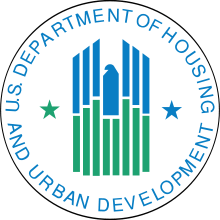 U.S. Department of Housing and Urban Development. Retrieved January 10, 2010. ↑ "Mission". 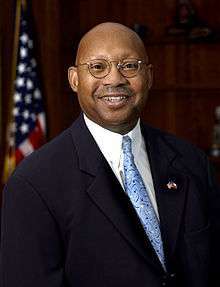 U.S. Department of Housing and Urban Development. Retrieved January 10, 2010. 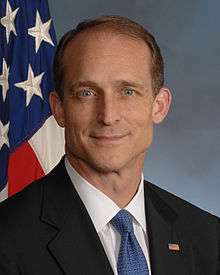 ↑ Jon Prior (July 9, 2014). "Julian Castro confirmed as secretary of Housing and Urban Development". Politico. Retrieved July 13, 2014. ↑ Reuters (2016-11-23). "Ben Carson accepts position as HUD secretary, maybe?". New York Post. Retrieved 2016-11-23.